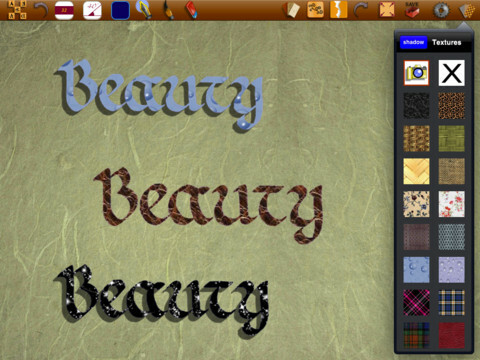 Calligraphy, the art of fancy lettering, has been around forever. Knowing how to practice it can be quite gratifying. It is still being used for religious events, weddings, announcements, and everything in between. The art is practiced in various languages. 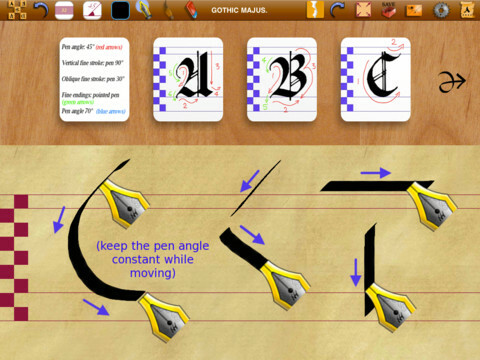 Calligraphy Art is a fun application that lets you learn and practice this art on your iPad. This app has something for everyone. 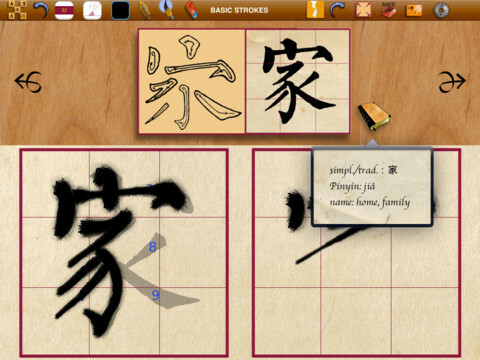 Calligraphy Art not only comes with all the tools you need to create your own calligraphy, it also includes exercises for Western and Chinese words. You get 7 Western hands and 3 Chinese styles to play with. Plenty of pens, pen sizes, and brushes are included. The instructions are clear so beginners can follow. Calligraphy Art not only teaches you how to practice this art, it also provides you with the tools you need to practice to your heart’s content. You get 12 old backgrounds to play with. Plenty of textures are available in this app but you can use photos of your own as texture. Calligraphy Art is fun to play with for anyone into this type of art. 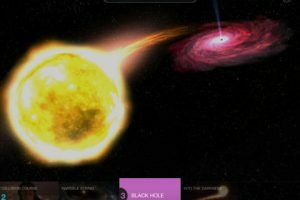 It has a ton of tools and features for the creative bunch to choose from. What’s not to like?